Legend says Guinevere spent her final days in penance in a convent, but that is far from the truth. 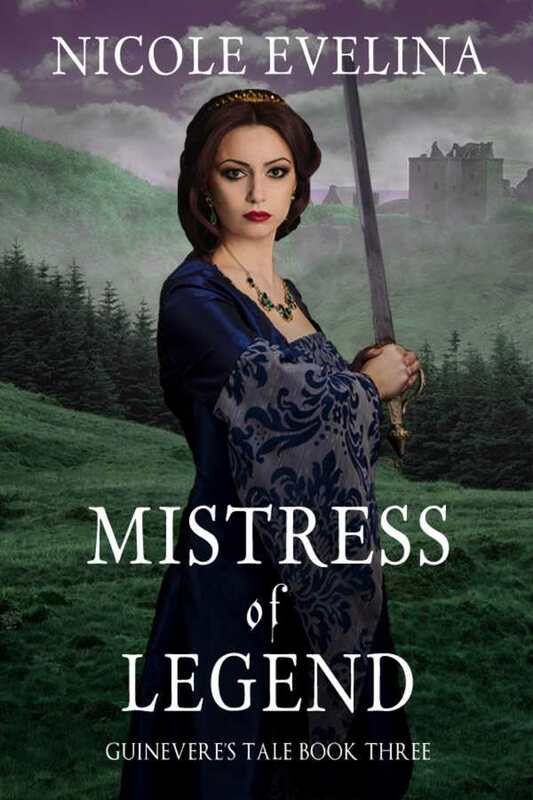 Having escaped death, Guinevere finds herself back in Camelot, where the people are divided. When Mordred is named acting king in Arthur’s stead, his thirst for power leads to civil war. Guinevere flees north, where she is reunited with Lancelot and warring tribal factions thrust her into an unexpected position of power. Now she must end a Saxon invasion and try to save her people.